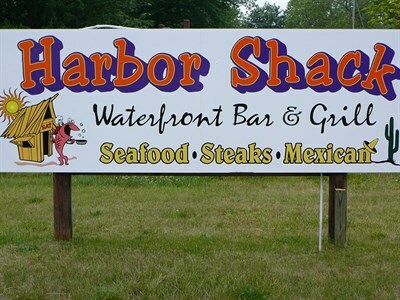 Waterfront bar and grill serving seafood, steaks, and Mexican. casual atmosphere. Daily, 11:30am (in season); Nov. 1-April 1: Wed-Sun, 11:30am. Partner had shrimp quesadilla, I the brisket sandwich, with MD veg crab soup. All was great. This is casual dining at its best, with views of the harbor and Chesapeake Bay.